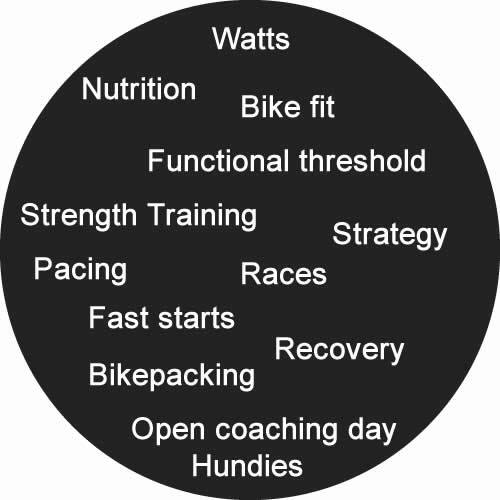 LW Coaching - Mountain bike training plans. 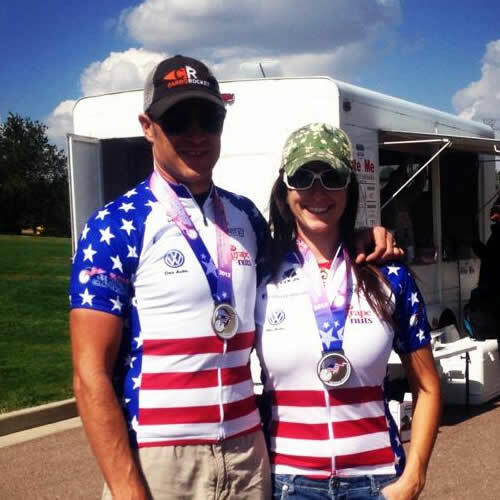 Mountain bike coaching. 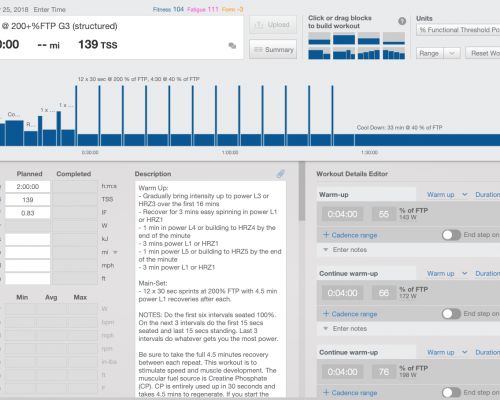 LW Coaching - Mountain bike training plans. Mountain bike coaching. 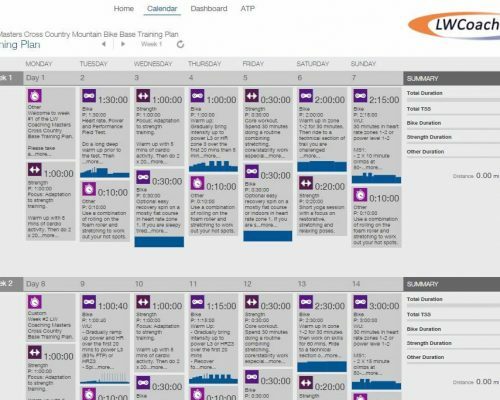 Follow one of our 12 week mountain bike training plans or stack several across your season. Choose your goal and distance and start training. Work with Lynda one-on-one. Contact her to chat about personal coaching, phone consulting and custom training programs designed exactly for you. 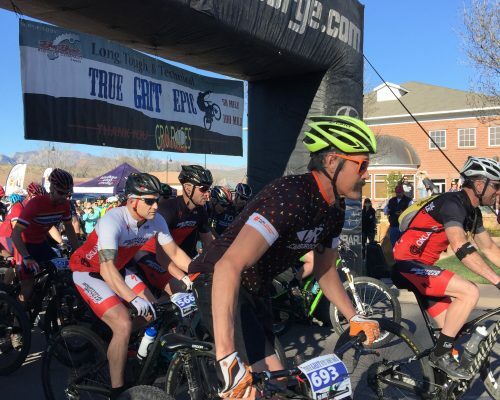 Learn about all aspects of successful training and racing for mountain biking using our free library of MTB articles and resources. 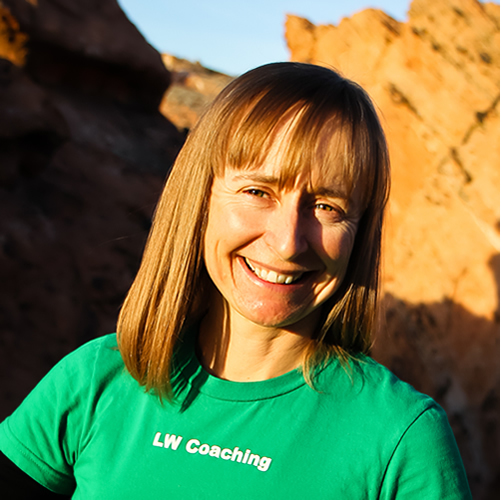 Welcome to LW Coaching. 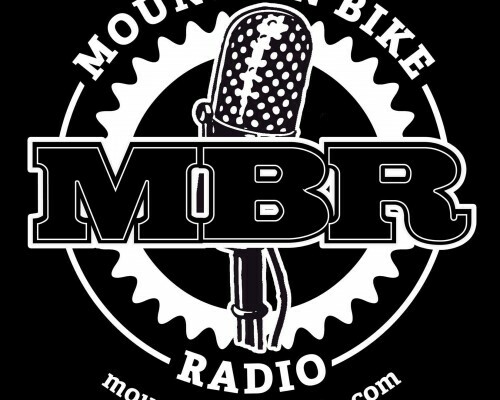 We are mountain bikers! 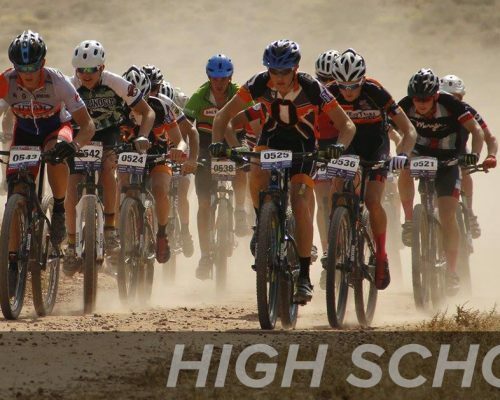 We have mountain bike training plans, training tips and a support forum for your questions.